Write your Netball plans online. Choose from a variety of templates recommended by top teachers and sports governing bodies. Simply click and type. You can also add your own sketches or insert drills from the Netball library. 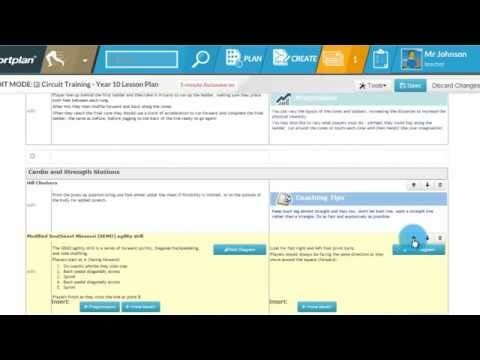 Create professional plans in minutes. You can return to your plans whenever you like to make improvements, add notes and share them with coaches and players. 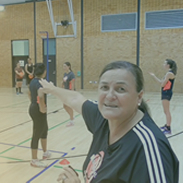 You can even make comments on plans that have been shared with you, making it the perfect way to share Netball knowledge and ideas with others at your school or club.